We are offering installation of Google Analytics, Google Tag Manager, Webmaster Tools and sitemap creation for your website. What's Included In this Hourlie? 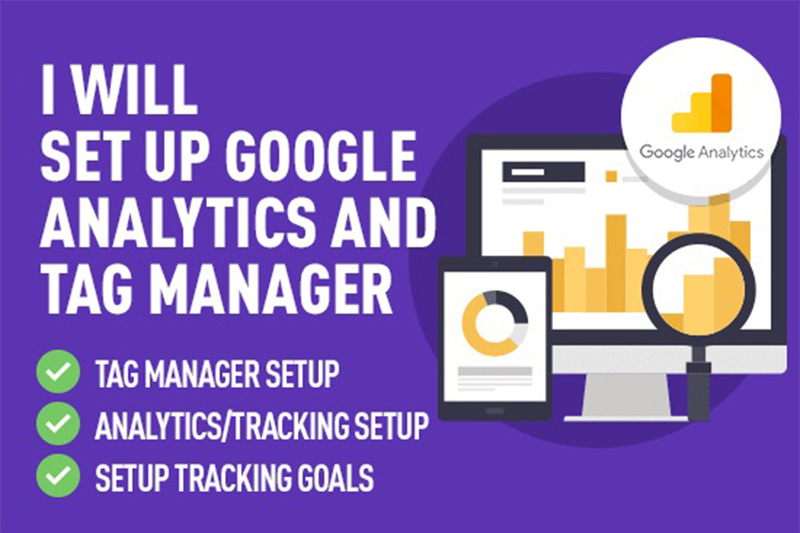 ► Add Google analytics dashboard with reporting for your website.